The Secret Heritage by Joy Ohagwu is a contemporary Christian romantic novella that is a perfect little read. As I read I was reminded of the Biblical story of Esther who found herself in the king’s palace “for such a time as this.” God’s plans are always perfect. He always has His eyes and hands on us. The story is about freedom. Freedom is as much a state of mind as it is a physical being. In Christ we are free. We are charged to speak the Gospel in season and out. People need to hear. We need to be brave and seize the opportunities we are given to share the Good News. Life is a battle against good and evil. We must follow the path of truth. Whisper by Joy Ohagwu is a Christian romantic suspense. It is the prequel to the New Rulebook series. As I have read the New Rulebook series, I had an inkling as to what was coming but this did not spoil my enjoyment. Far from it, I actually found my suspense heightened as I waited for an event to happen! 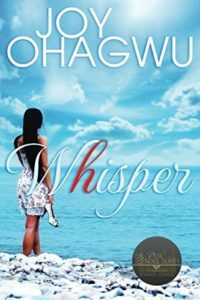 The novel shows how God speaks through dreams. Nothing comes as a surprise to Him. Everything happens in God’s perfect timing. Life is a spiritual battle. We need to always remember that no matter what is happening in life, Jesus has won the victory. 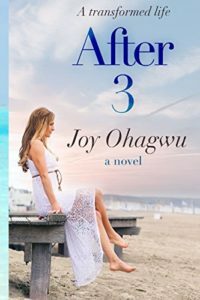 After 3 by Joy Ohagwu is a poignant Christian romance. 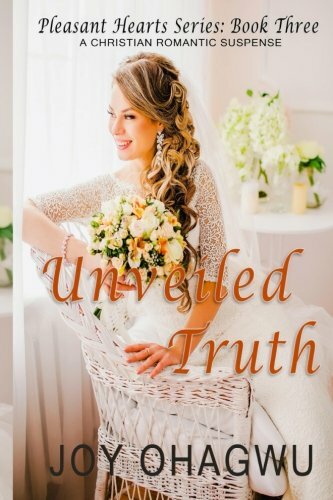 It is a novel about second chances, new beginnings and a God who longs to fulfil our dreams. Grief can cause us to drown with the weight of the past. It will rob us of our future if we let it. “Grief is a thief… Don’t let it steal the man she loved.” It can be hard to recover from our pain. We need good friends and God in our lives. We all have hopes and dreams. When our dreams appear to be shattered, it can take our hope too. We need to turn to God who has a far greater plan for our lives than we could ever imagine. Good friends will help us through the trials of life. Unveiled Truth by Joy Ohagwu is a Christian contemporary romantic thriller which I really enjoyed. The reader is drawn into the story from the start as the opening gets you asking questions and trying to predict the action. Little teasers appear throughout before the jaw dropping ending. 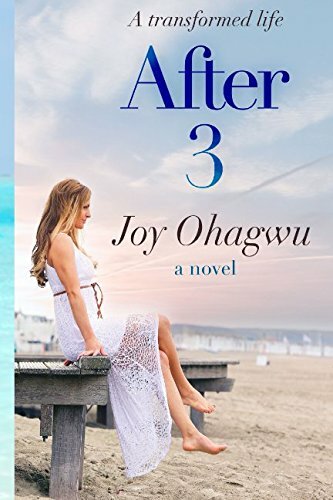 Being set in Africa, life contrasts with America. Here, to be a Christian is dangerous. To convert to Christianity from Islam is positively life threatening. Baptisms must happen behind closed doors. 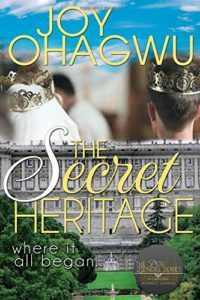 The focus of the novel is a missionary programme, setting up an orphanage, supporting new Christians and with church building on the agenda.